People have been fighting bugs for as long as I know, from the common kitchen bug to the invasive bedbug. From my point of view, bugs are slimy, persistent and not friendly, but if you can’t see them, you will never know they exist. You may find small bites, itches or microscopic eggs around the house, but as long as you don’t deal with a face-to-face confrontation, you’ll probably say: ‘It’s not a big problem’. 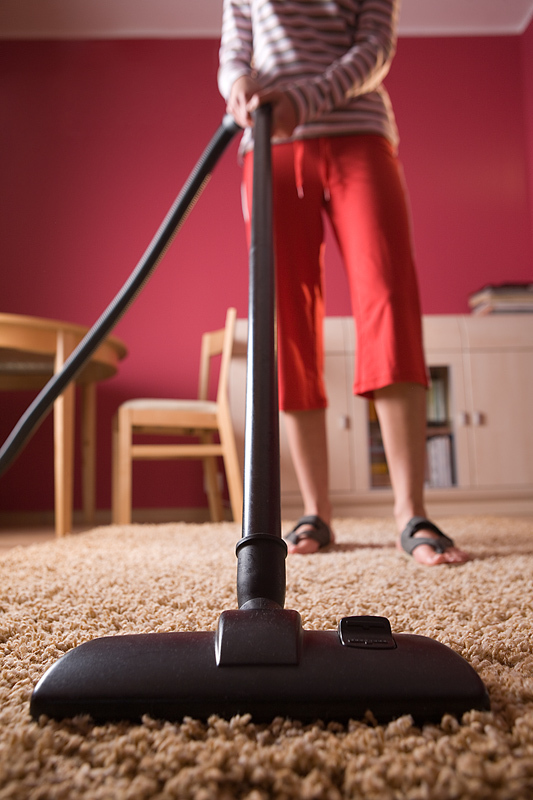 Vacuum in all the nooks and crannies where bedbugs may be hiding. 1. Make sure you don’t have bedbugs by inspecting all their favorite places: the mattress, the pillows or the closet. They like warmth, dark places and plenty of human contact. 2. Use insecticide dust or sprays on the furniture in order to get rid of any bedbugs hiding in the cracks. 3. Use a bedbug mattress cover for preventing any insects crawl in or get out. 4. If you have already ‘met’ them, get rid of the mattresses or the old furniture that was so welcoming to bedbugs. There are high chances that those items contain eggs that are ready to hatch and render your friends again. 5. Regular cleaning will significantly reduce the chances of bedbug’s reproduction. Vacuum the mattress, the floor and the furniture, and get rid of old things. 6. Wash bedding regularly in hot water (at least 120 degrees) in order to prevent any bedbugs. 7. After you get rid of bugs, applying a measure of prevention is absolutely necessary. Bedbugs are very resistant, and you have to make sure they don’t come back. Apply some sort of pesticide to the infected area. Bedbugs are challenging insects to control. They have many places to hide, they travel easily (you might not even know you carry them in your luggage, for example) and they reproduce fast. Therefore, you need to combine pesticides with complementary prevention methods in order to obtain the best results. Are you ready to fight back?